miniMAX Real Estate - miniMAX Solution (pvt) Ltd. 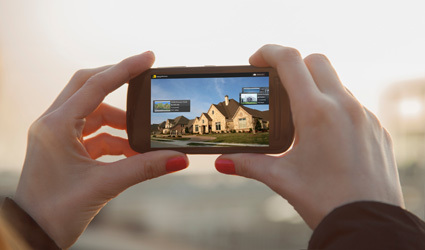 The app is a wonderful platform for real estate marketing and advertising. 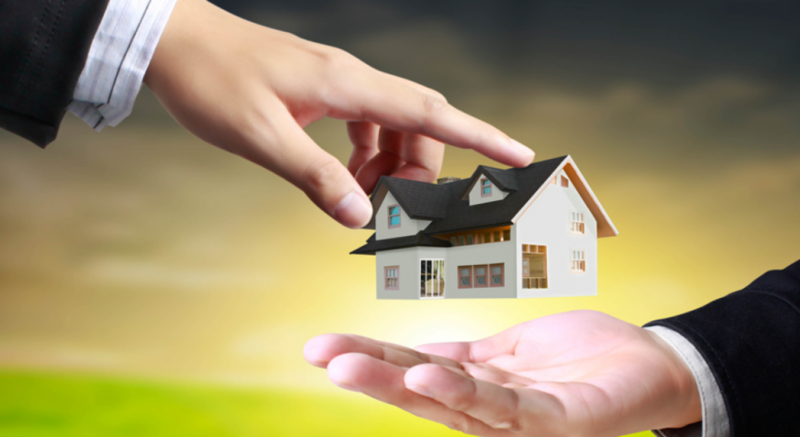 Millions of people can take advantages to enhance their real estate business. People will contact the administrations for their marketing purpose through the app. The administration has all the power to rule the app according to their business strategies. The financial transaction and queries of the app are totally safe and secure. The portal knows about the safety of confidential documents and queries. Easy to Market, Easy to Distribute, and Easy to Share: you can easily upload your ad of property and can connect with the market world and fastest growing medium. All Leads Go Directly To You: With your app, you own your own leads. Listed all calls records, manage all the emails and agents listings. Your Clients Can Search For Houses No Matter Where They Are: You’re with a client who loves the neighborhood you’re in and would love to see what else is available nearby. 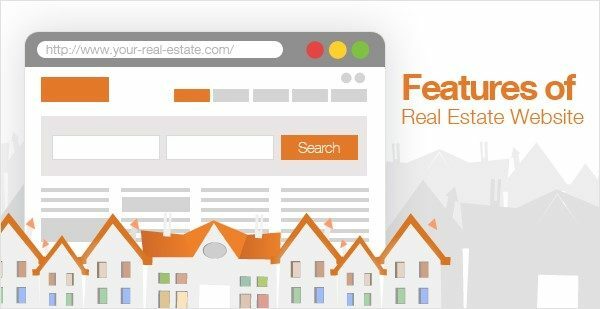 Using real estate patented search and discovery technology, you and your clients can search by neighborhood and subdivision, as well as by address, MLS number, and map. Control costs: Real estate contains and reduces maintenance costs, reduces parts and spares and manages warranty costs. Security: The maintenance Connection security architecture employs 7 layers and modules to accomplish a highly reliable, fine-grained multi-faceted security platform. User management system: the web portal has proper administration dashboard which runs the portal. Graphical and plain data reports: the app provides proper graphical and descriptive data to the web admin for ads and marketing. 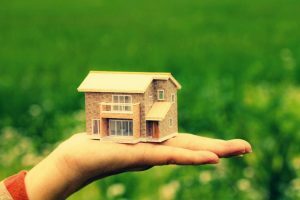 Property Agents management system: the web portal provides agents, a complete property management where they can enter information about their property, create ads for marketing etc. Plan & Subscription management system: the users have to subscribe for the web app so they can post their ads on it.